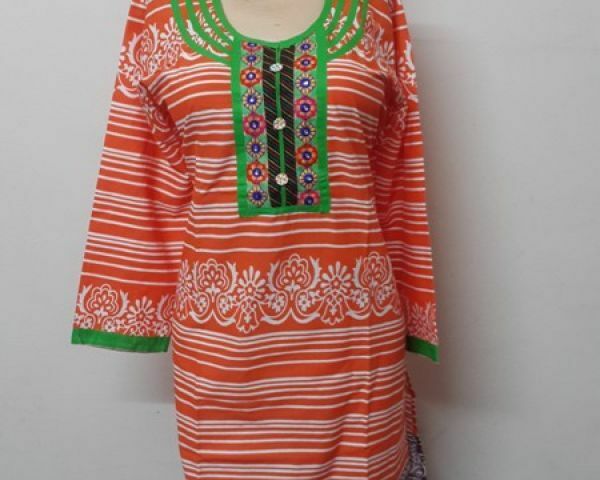 We are manufactures n wholesalers of ladies cotton kurtis. Please reach out us on whats app or Call on xxxxxxxxxxxx4. All resellers n retailers r welcome. We also provide door delivery.